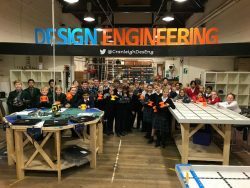 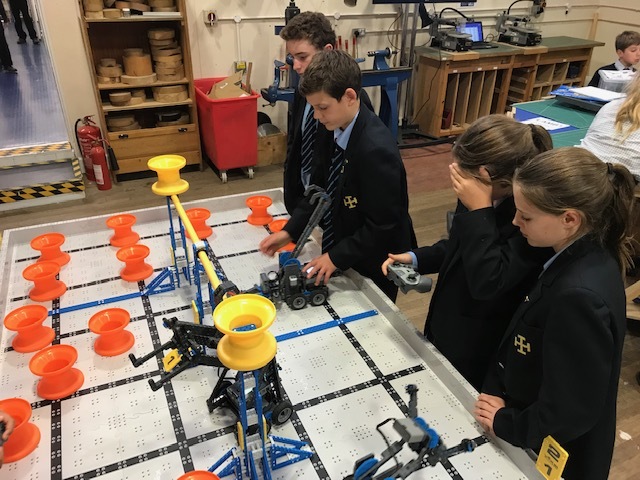 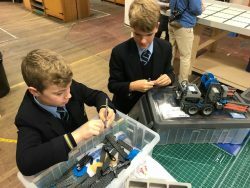 On Tuesday the 27th November pupils from Cranleigh Prep attended the VEX IQ Challenge Practice round at Cranleigh School, along with five other prep schools: Aldro, Eagle House, Edgeborough, Lanesborough and Newland House. 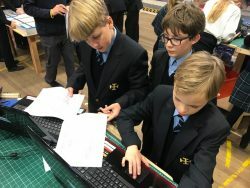 The CPS teams were made up of Form 5 and 6 pupils from the Design and Computing Clubs. 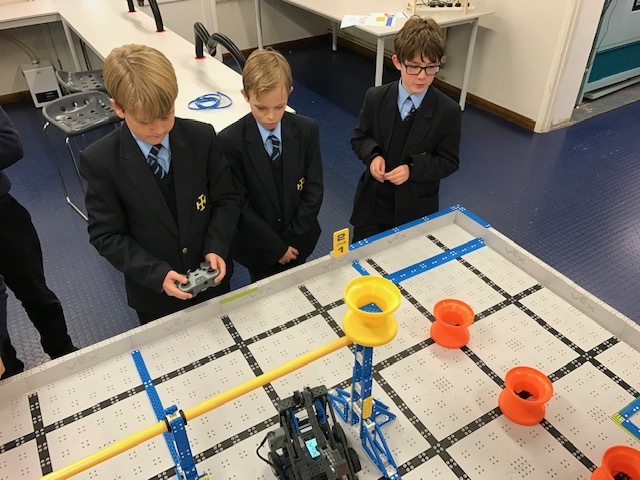 Cameron P, Finlay R, James P, Jacob W, Marcus M, Belle W, Frazer A, Christian C, Milly N and Amelia R pupils battled it out to score the most points using wirelessly controlled robots which they had built and programmed. The VEX IQ Challenge fosters pupils development of teamwork, critical thinking, project management, and communication skills which prepare them to become the next generation of innovators and problem solvers. All participants are now looking forward to February where they will work together and battle for regional recognition as VEX IQ Regional Champions. If successful, they will go on to the National Finals at the International Centre, Telford.